A NSW Supreme Court jury ruled in Gayle's favour, finding Fairfax was motivated by malice. 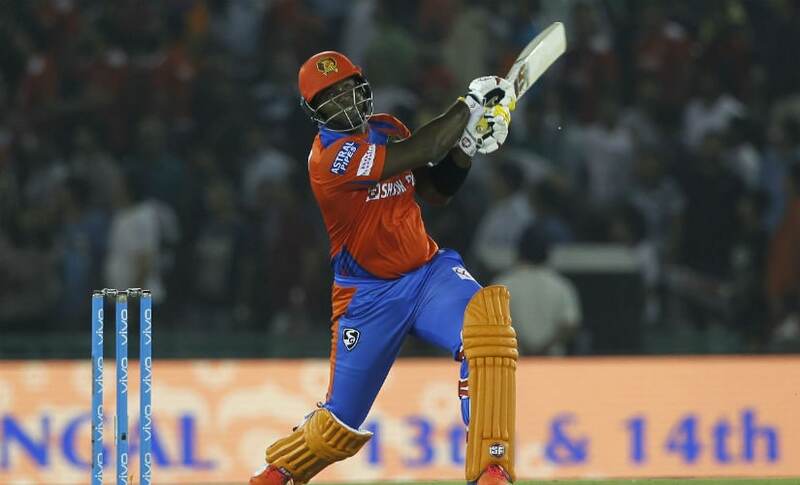 While the batting promised much more than it delivered, it was the bowling that was the big issue for the Gujarat Lions. 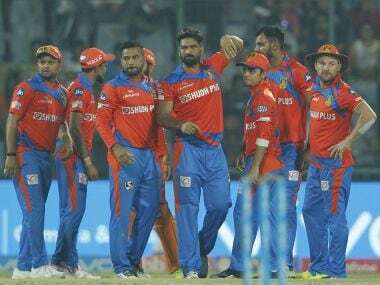 The Gujarat Lions haven't won a match this season after batting first, and the reason for this has been their awful bowling. 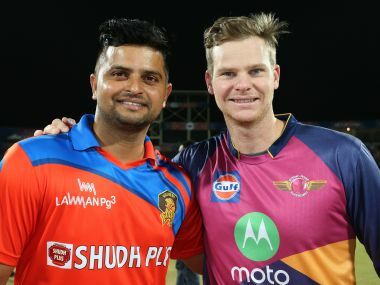 Young Shreyas Iyer missed a magnificent century by four runs but that was enough for Delhi Daredevils to edge past Gujarat Lions by two wickets in an inconsequential Indian Premier League (IPL) clash at the Green Park Stadium in Kanpur on Wednesday. If you are going to pick Smith, he has to be at the top of the order. The harder ball and the fielding restrictions allow him full license to use his powerful build to muscle the ball over the boundary. 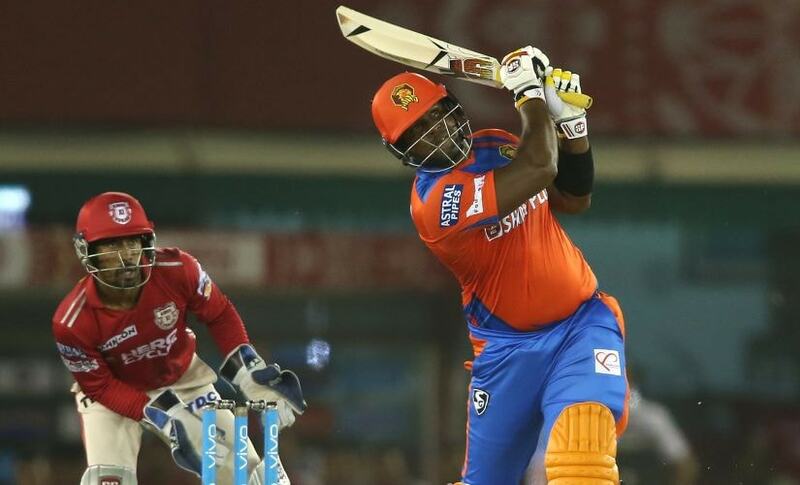 Already out of the reckoning, Gujarat Lions severely dented Kings XI Punjab's playoff chances with a comfortable six-wicket win on Sunday. 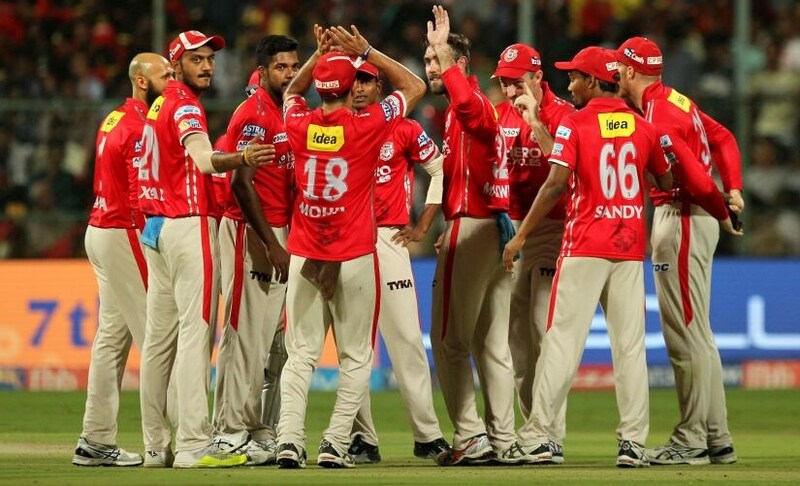 In the eight-team competition, Punjab are placed at number five spot with five wins and ten points from 10 games, while Gujarat Lions have just three wins from 11 games with six points. 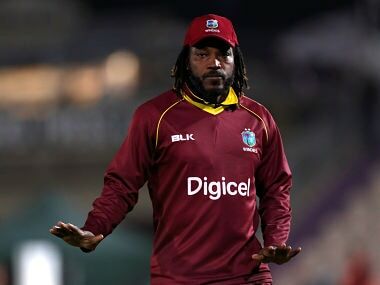 The Lions have used 18 bowlers this season and have not once won a game defending a total. While it has never been harder to bowl second in T20 cricket that is a terrible return from a team that topped the table last season. The Gujarat Lions started brilliantly with the ball but Ben Stokes' maiden T20 hundred snatched the match out of their hands.